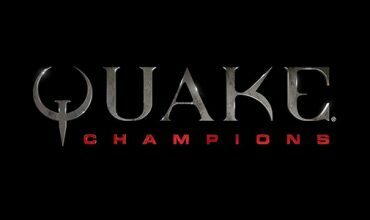 Tomorrow the open beta for Quake Champions kicks off so if you haven’t signed up yet head to www.quake.com and book yourself a key. Over the past few months, Bethesda has slowly been revealing new characters from the Quake Champions roster. The latest character to be revealed is Visor and he has a very cool ability. Visor has the “Piercing Sight” power that allows him to see through walls and anticipate enemy movement. 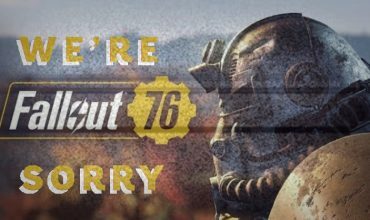 This means that there is a very good chance you will not be sneaking up on anyone playing as Visor, so don’t try it. 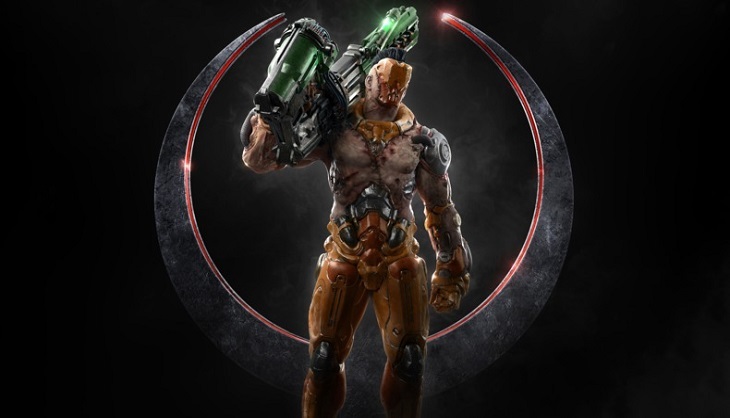 There has also been confirmation from Bethesda about the very first Quake Champions esports tournament, featuring both Duel and the 4v4 Sacrifice modes, will take place at this year’s Quakecon, which will run from August 24-27 in Dallas. We can’t wait to try the open beta tomorrow, it’s time to warm up those twitch reflexes.